Media minds gathered at The Grand Hotel in Brighton for Campaign’s Media360. 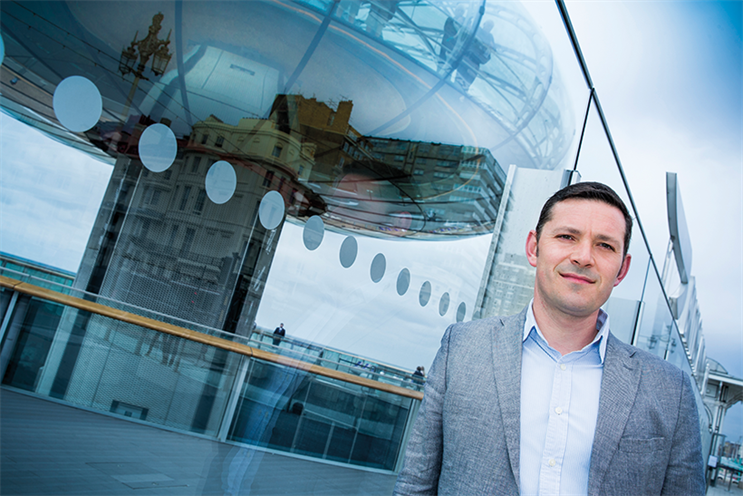 Top of the agenda for Teads’ MD, Justin Taylor, was ‘viewability’ – and he hosted a hub session, 'Creating memorable advertising experiences', to bring it to light. He looked at how videos are designed for different screens and how to create engagement beyond the standard 30-inch. He introduced the results of Teads' latest neuroscience study – measuring Internet users’ brain response to context and video advertising. The results of Teads’ investigation revealed that premium broadcasting context is linked to higher ad retention and effectiveness. Taylor explained: "This increase in memory encoding drives higher ad effectiveness because long-term memory is strongly correlated with an influence on consumer purchase behaviour." Teads also hosted an exclusive event at Brighton’s i360, the world’s tallest moving observation tower, where a select group of Media360 delegates enjoyed a flight.